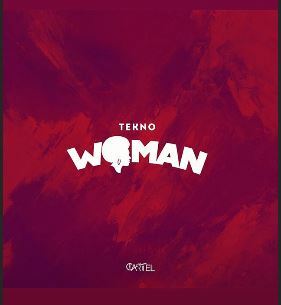 Ex Triple MG Artiste, Tekno drops a smash single “Woman“ on his own label Cartel. On this song, Tekno talks about other values of women rather than just restricting them to the kitchen hence took Rihanna for example. He further expressed on the song that women could be a man's backbone, helper, and supporter, he also took his mum for example. The lovely song “Woman” was Mixed and Mastered by Mix Monster. Tekno’s new song “Woman” is a lovely song you will definitely get to enjoy. Some Quotable lyrics of Tekno "Woman"